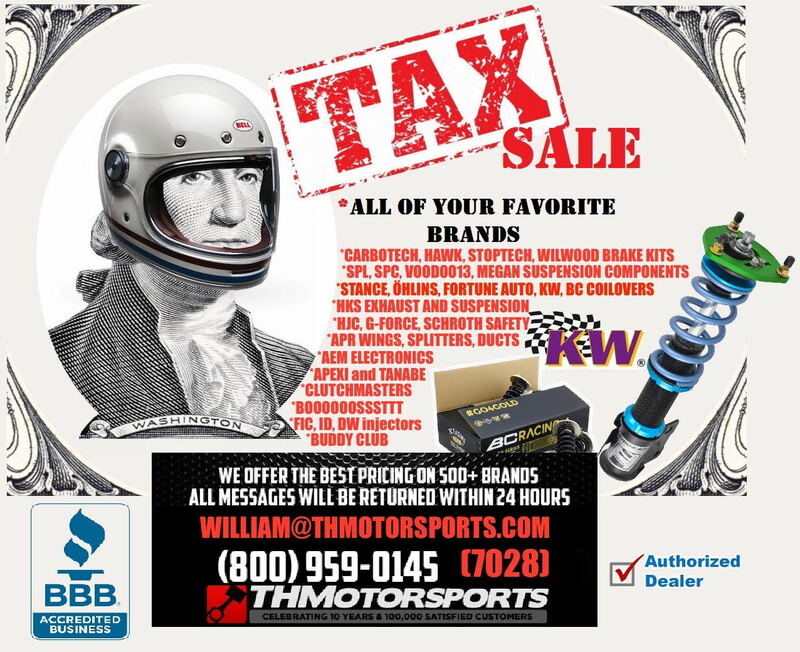 ​​​​​​​The annual TH Motorsports Tax time sale starts now! Get big savings on all your favorite brands. Get that sweet sweet government money? TREAT YOSELF! i sent you a message yesterday and never heard back? Pretty sure I had replied! Sorry if it was delayed! Package deals available! Get your suspension dialed in! Fortune Auto! 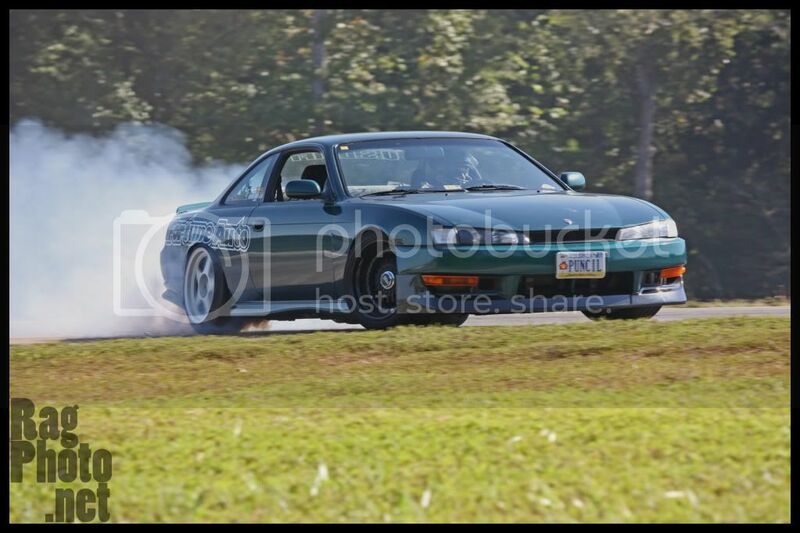 Do you drift? Track? Daily? Hardpark? We build it for you. Got more weight up front with an RB? I got you. Guaranteed lowest pricing! Built specifically for your setup and usage! BC Coilovers. We get it, you don't want to spend over a grand on coilovers, doesn't mean you should sacrifice quality. Custom spring rates, and extreme low kits free of charge! Stance coilovers! XR1s not just for stance! Stance will make her dance. Don't see what you want? HOLLER. Can you get me a price on KW V3 coils for an S13? 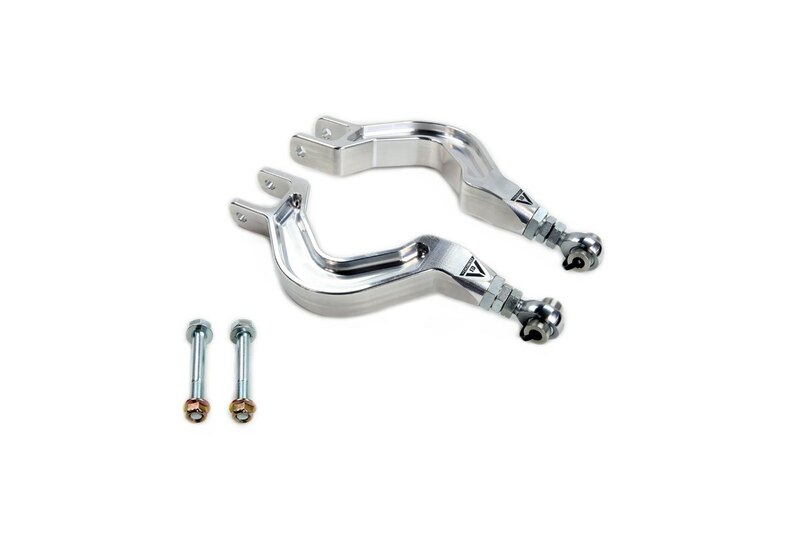 How much for the voodoo13 traction, toe, and camber arms? Lots of Voodoo13 and Stance stuff going out! We've got all the Voodoo13 and SPL arms in stock at a great price! 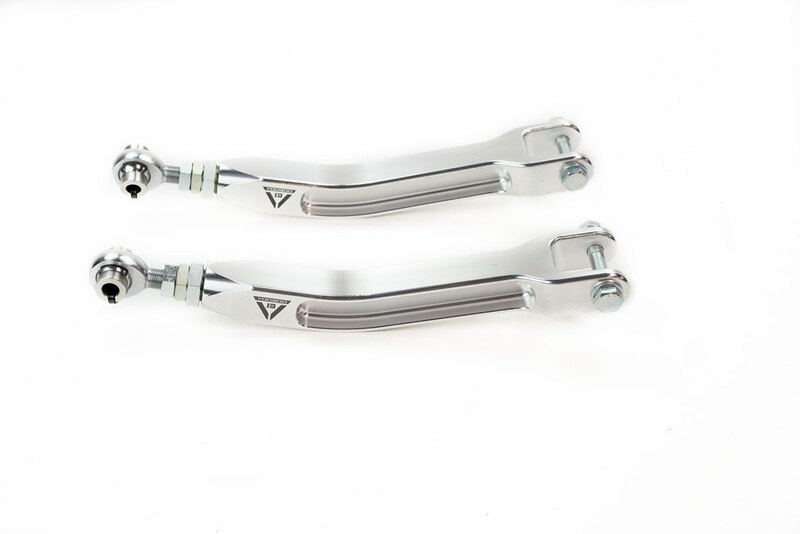 Been eyeing coilovers but waiting for the right sale? Now is the right time to act, extra special deep discounts on the next 5 orders placed tomorrow June 1st, Holler.